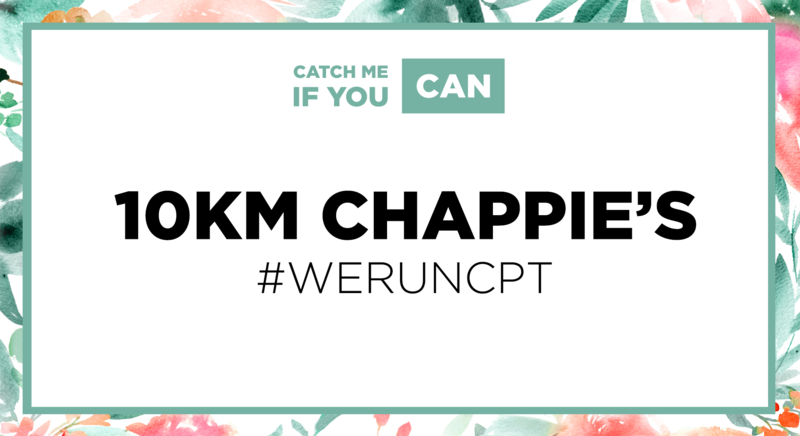 Lace up for our amazing CMIYC 10km Run on Chapman’s Peak. This run will be hosted by our wonderful CMIYC Leaders Nadia, Elaine and Janice. Enjoy a fun and safe CMIYC Run and get your beautiful medal after the race. You can jump, crawl, run or walk the route, as all fitness levels are welcome. Water point on route and at the finish. Very limited entries. This event will be sold out. No tickets on the day.